The fast track to sales conversions. Are you fed up with failing to close the leads you have in your marketing automation? Tired of being disappointed in seeing qualified leads become unresponsive to your emails and calls? 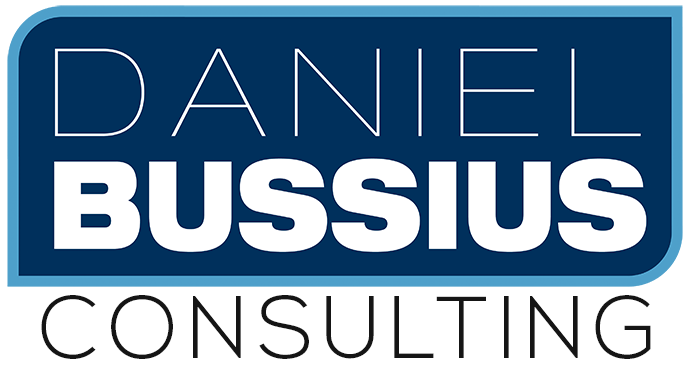 The good news is: the team at ScheduleOnce and Daniel Bussius Consulting have perfected the campiagn that will drastically increase your conversion rates and engage your prospects. The entire step-by-step strategy is your's for free. Download it now to see exactly how it's done. 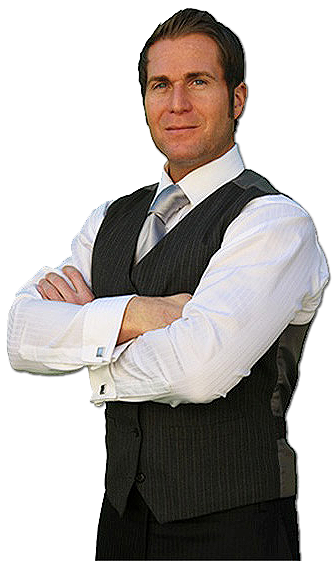 Daniel Bussius is a professional marketing consultant that has worked with Fortune 500 companies, celebrities, New York Times best-selling authors and small business owners from across the world. Daniel is an Infusionsoft Certified Partner, a Digital Marketer Certified Partner, ScheduleOnce expert and marketing agency CEO.